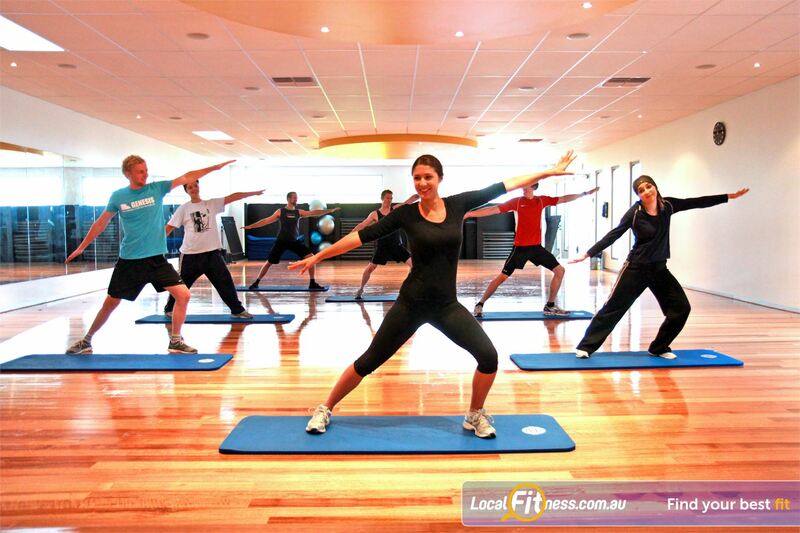 Genesis Fitness Clubs 24 Hour Gym Near Avondale Heights | An Exciting Range of Group Fitness Classes in Maidstone. Genesis Fitness Clubs 24 Hour Gym Near Avondale Heights - An exciting range of group fitness classes in Maidstone. An Exciting Range of Group Fitness Classes in Maidstone.